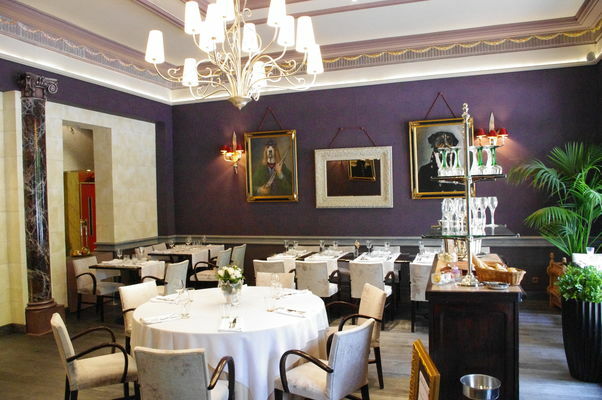 For the time it takes to savour a meal, head out to sea on a gourmet journey signed by Chef Fabien Abdalalim and match your dishes to the finest wines of the Champagne region. 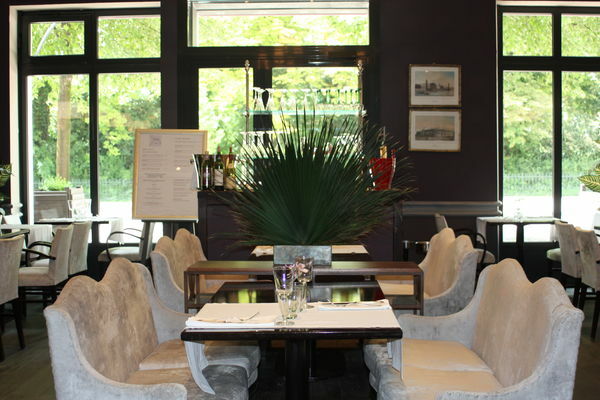 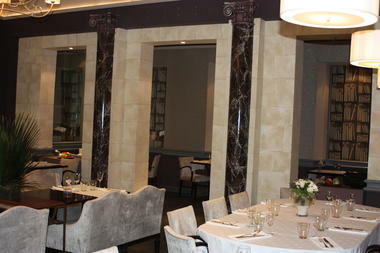 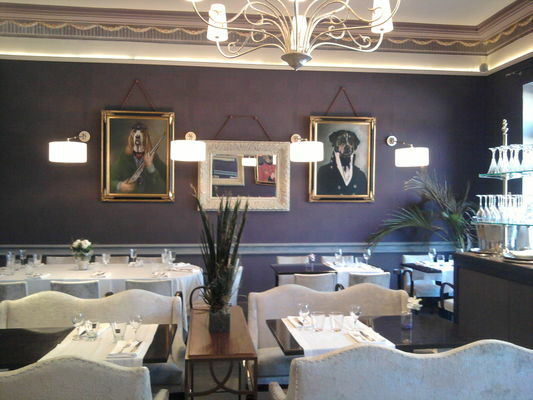 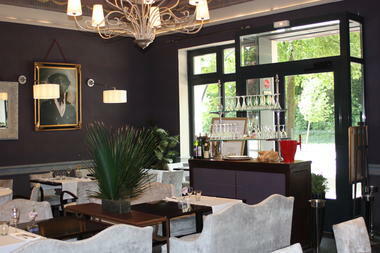 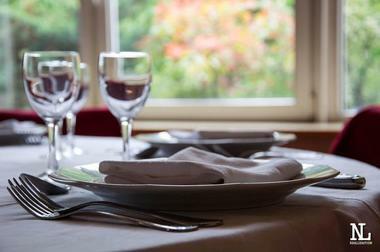 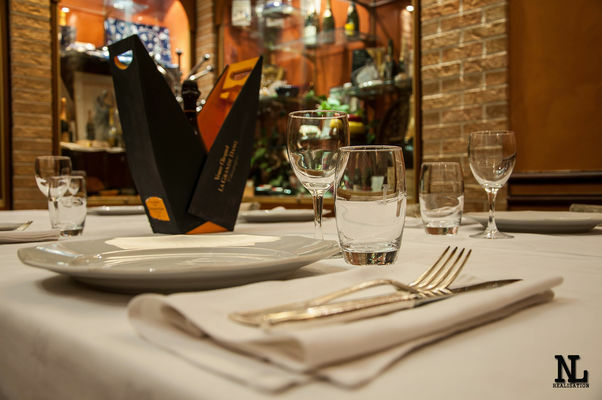 A bistronomical restaurant in the heart of Reims, Le Spark benefits from an excellent location. 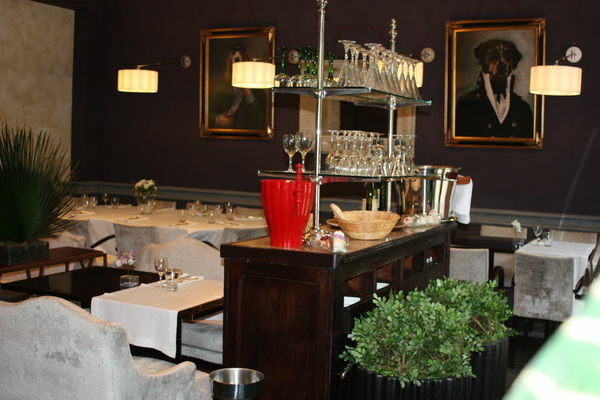 With one of the most elegant décors and a menu with the theme of the sea, this restaurant deserves the title it holds since 1930 of an institution of Reims. For the time it takes to savour a meal, head out to sea on a gourmet journey signed by Chef Fabien Abdalalim and match your dishes to the finest wines of the Champagne region. There is no review about Le Spark, be the first to leave one !